Janet revealed she’s to appear in the long-running Channel 5 soap on today’s Loose Women, after hot-footing it straight from the airport to the studio. Exact details of Janet’s part are being kept top secret and will air later this year on April 19th. 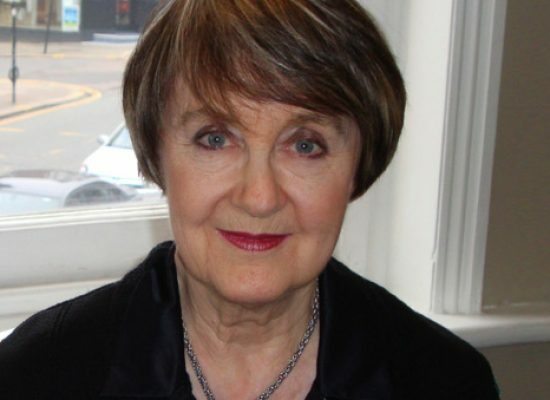 Street-Porter is best known for her journalism including on television for shows such as LWT’s The Six O’Clock Show and radio station LBC. Her appearance in the Aussie saga won’t be her first foray into soap after she, along with fellow Loose Woman Linda Robson, had a cameo in Channel 4’s Hollyoaks last year as a wedding guest. The appearance is part of Loose Women’s ‘20 before 20’ challenge, which sees members of the panel ticking off items on their ‘wish list’ before the show celebrates 20 years on air this September. Neighbours follows the lives of a group of families and friends living on a street in the fictional suburb of Erinsborough, itself an anagram of Neighbours. Since the show was first broadcast on 18th March 1985 it has become part of the daily routine for millions of viewers around the world and has launched the careers of some of the biggest names in showbusiness, including Kylie Minogue, Guy Pearce, Jason Donovan, Margot Robbie, Jesse Spencer, Delta Goodrem and Holly Valance. Created by ATV’s Crossroads producer Reg Watson the series was inspired by Reg’s early life and Granada drama serial Coronation Street. Prospect Park Deal To Continue One Life To Live and All My Children After All?